Tastes like a sweet Grape Lemonade. Nice punch of fresh grape flavor that is so unique paired with lemons. 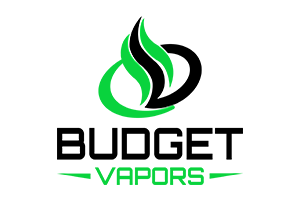 Note: This flavor is a nicotine salt infused e-Liquid formulated for pod systems and other similar low powered devices. NOT recommended for use with RDA's or Sub-Ohm tanks.